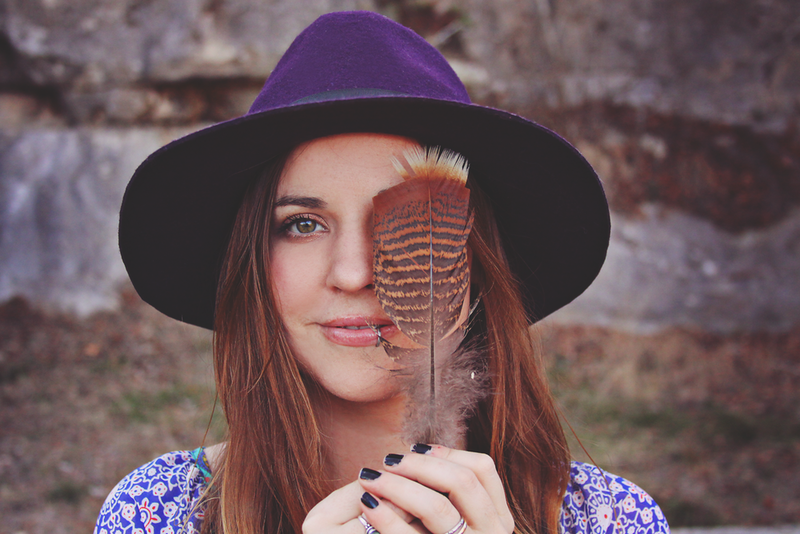 So excited that the first of 4 Americana themed lookbooks is up on the boho blog! This was such a fun series to shoot for me, being a Texas gal, I was very inspired by good ol' country music, with this Midnight Rider Waylon tee being my muse. Go check out the shoot! Guess what.... there is a brand new lookbook up on The Bohemian Collective!!! Go check it out. And btw, we are accepting sponsor ads over their for those who want to show off their boho shops or offerings... They are only $25 until the new moon, and half of all proceeds go to our charity we are sharing. Things will be changing a bit on the new moon, so get in on it now! In honor of Lulu*s Festival Collection debuting today, I put together a fun little inspiration lookbook featuring pieces from Lulu*s along with many others. With festival season coming up in full force this weekend with SXSW, its time to think quick about what your going to wear! I'm so excited to be going to a festival this week!! Ill tell you more about it later. View the slideshow above to see all the looks. Get the look below. "Get it for the weekend - $5 Express shipping today only!"